This is how my UBER Journey starts! I own a car myself or my Mr. Mars will fetch me whenever I am with him. 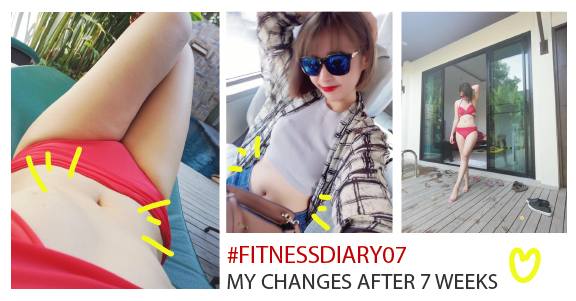 Malaysia since many months ago! 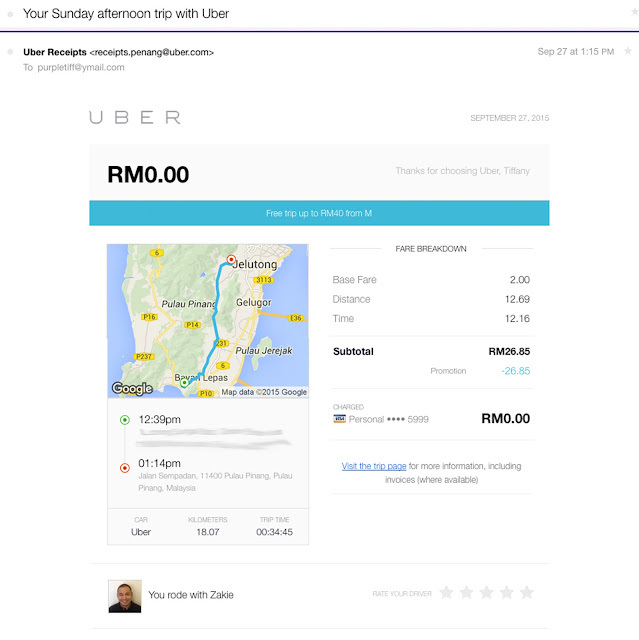 I travelled to Penang every month by AIR to spent time with my family in Penang. 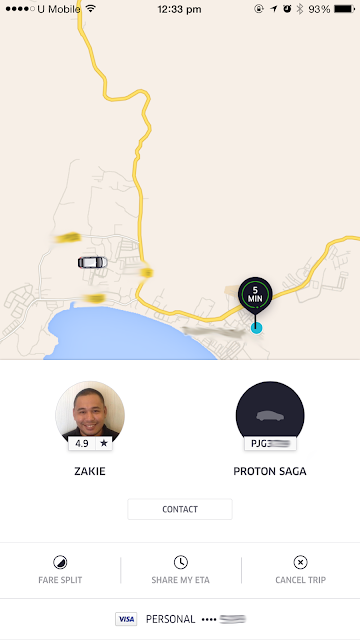 But I don't have a car in Penang and my brother had to fetch me every single time. busying on his friend wedding and my parents was also out for some events. I saw an UBERX around my area!!! And I click on the request! Then the screen show me the photo of the driver, Mobile number of the driver, Car plate number & model and how long it takes to reach. *You may print screen and sent it to your family and friends if you worry about the safety! Then the screen tells you that the driver is on his way and will be there for approximately 5 min drive! This screen shows when I am already in the car and on trip! 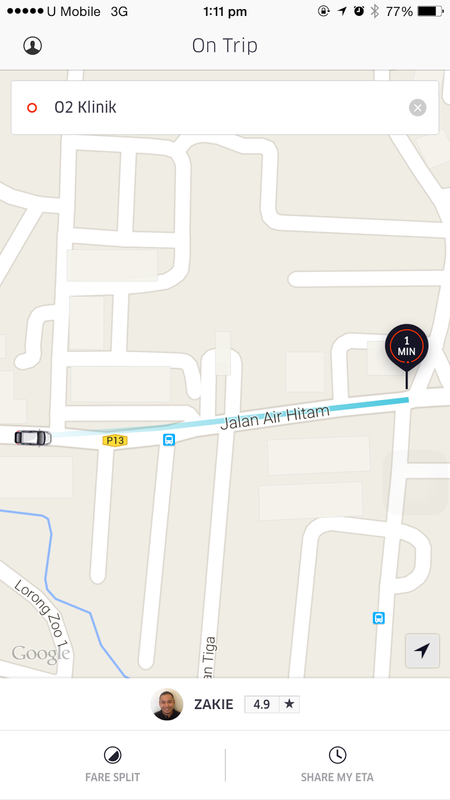 The maps shows you the route the driver takes and you even can share your ETA to your friends. It will tell you how long it takes to reach your destination as well! 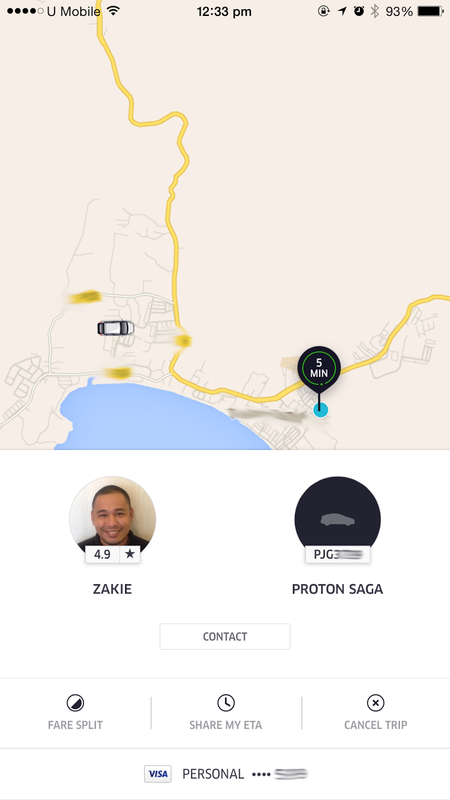 Zekie (Uber driver) is very friendly and helpful as well and the condition of the car is great! The receipt will send to your email and the detailed mileage and pricing with no HIDDEN COST to make sure that they charged you the exact correct amount! Another things is the driver WILL NOT TAKE ANY CASH from you! All costs will be direct deducted from your credit card. 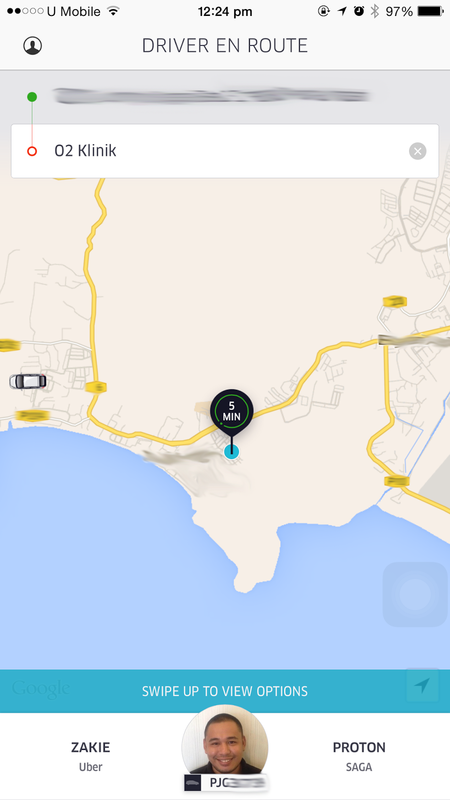 Want to get FREE RIDES like me? 1. 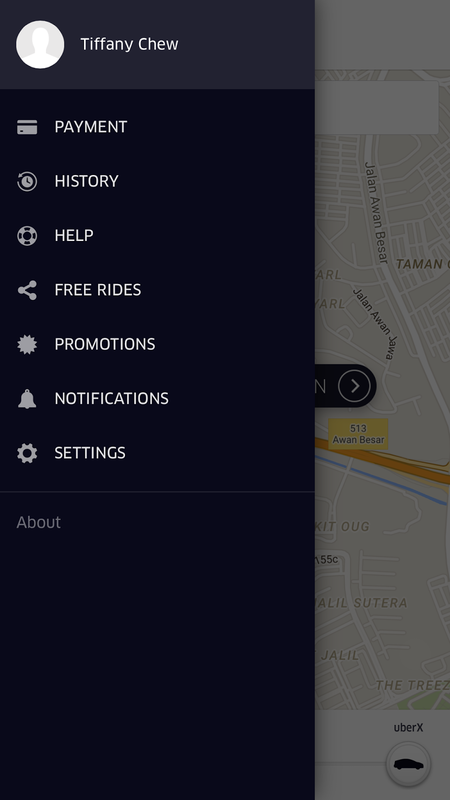 Download the Uber app here for iPhone and here for Android. 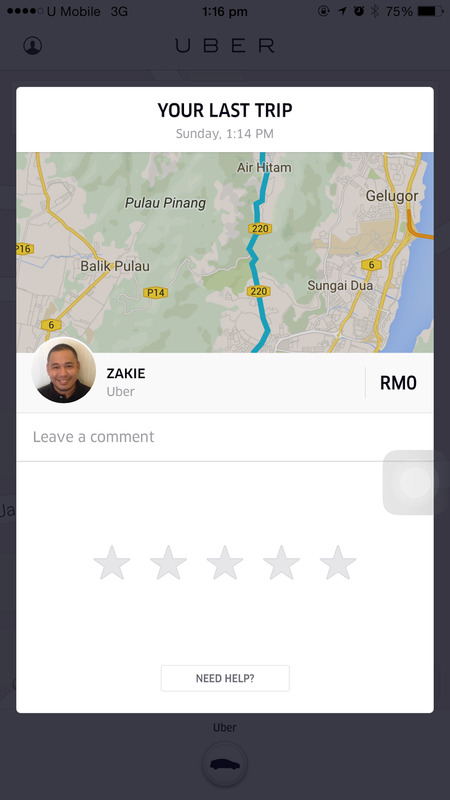 I do enjoy my rides in Penang and I will be using this service in Penang whenever my bro is busy!! Never worry about the transportation anymore! I hope you enjoy my review and my own experience on UBER! 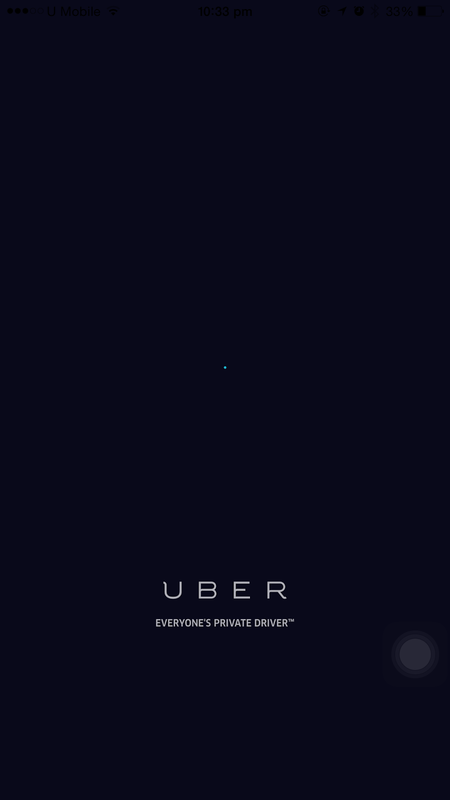 this blog is so nice and it provide many information about uber driver requirents . thanks for share this . Hi there! Glad you love my blog!